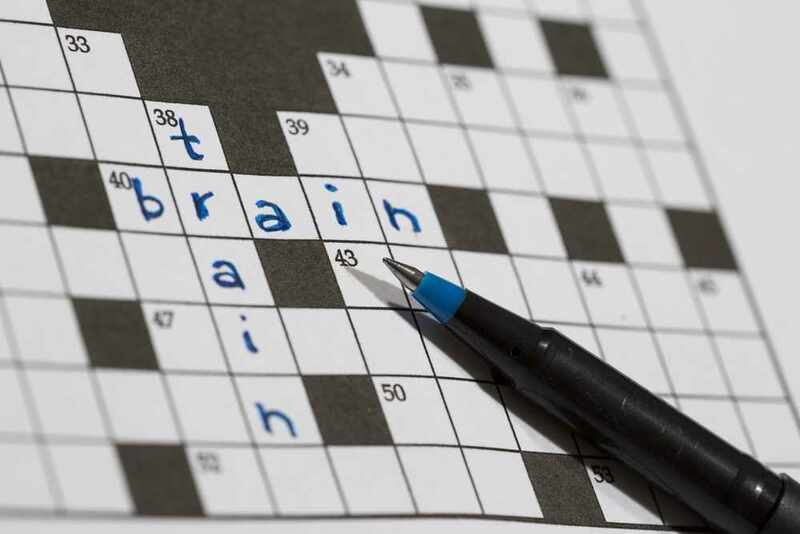 PHOENIX – Mayo Clinic researchers have found that engaging in mentally stimulating activities, even late in life, may protect against new-onset mild cognitive impairment, which is the intermediate stage between normal cognitive aging and dementia. The study found that cognitively normal people 70 or older who engaged in computer use, craft activities, social activities and playing games had a decreased risk of developing mild cognitive impairment. The results are published in the Jan. 30 edition of JAMA Neurology. “Our team found that persons who performed these activities at least one to two times per week had less cognitive decline than those who engaged in the same activities only two to three times per month or less,” says Yonas Geda, M.D., psychiatrist and behavioral neurologist at Mayo Clinic’s Arizona campus and senior author of the study. "Even for a person who is at genetic risk for cognitive decline, engaging in some activities was beneficial," says Janina Krell-Roesch, Ph.D., the first author of the study and a postdoctoral researcher in Dr. Geda’s Translational Neuroscience and Aging Program (TAP). "So I think the signal is there even for APOE ε4 carriers." Dr. Geda and his team acknowledge that future research is needed to serve the unmet needs of patients at risk for developing Alzheimer’s and understand the mechanisms linking mentally stimulating activities and cognition in late life. “What is perhaps most exciting about this effort is that we are expanding the conversation around mental health, particularly among the elderly, to better understand how to remain mentally fit as we age,” says Dr. Geda. Video: Click here to watch the JAMA Neurology interview with Dr. Geda.